WAKEWinstonSalem is a volunteer-led group dedicated to engaging alumni, parents and friends in the area. We plan a variety of programs throughout the year for all ages to participate in social, athletic, networking, and service opportunities. We hope you will join us at our next event. Go Deacs! Join us for this casual dinner on Thursday, April 25th from 6-7:30pm to take your next step in your relationship to work. Together we'll discuss: What motivates you to work? How do you align your values with your job roles and your organization's values (and what if they don't)? What is your personal orientation to work? And, you will identify strategic steps that you can take, starting right now, to make work (even) more meaningful, for you. It's a small group, limited to the first 5 who register, so grab your spot! We'll buy your dinner! Join other alumni, current and prospective MBA students for our Business & Breweries series, which rotates among breweries in Winston-Salem and Greensboro. 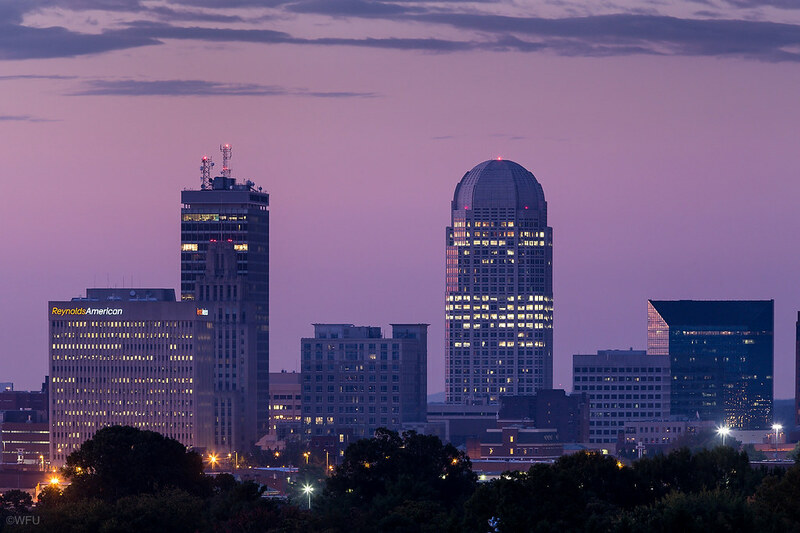 These are casual meet-ups where you can connect with old friends while expanding your Wake Forest School of Business network. If you have a colleague who may be interested in the MBA program, bring them along! There is no formal agenda; drop in as your schedule permits. Alumni are invited to join us for our annual celebration that honors both retiring faculty members and recipients of the Horace Kelly and Kienzle Alumni Teaching Awards. Reconnect with faculty, staff, and fellow alumni! ELP alumni are invited to join us for a reception and celebrate the ELP Class of 2019. Come wish our new graduates well as they begin their PA careers. This event is hosted by the current ELP students in the Masters in Management program. Please RSVP to reserve your drink ticket! Spring event for Wake Forest families on Davis Field. Registration is $12 per family + a pack of diapers. Registration includes egg hunt, snacks, activities, and photos with the Deacon. Diapers will be donated to the Diaper Bank of the Triad. Calling all Wake Foresters in Winston-Salem! Join your fellow Winston-Salem Deacons and show the world that #GoodWearsBlack during WFU Pro Humanitate Days! 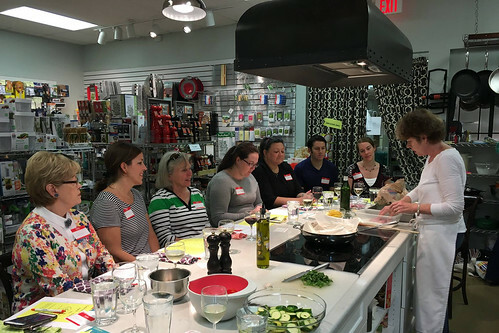 Private cooking class for Wake Foresters at Southern Home and Kitchen includes dinner and wine. Southern menu. 2:00 p.m. - 4:14 p.m.
Come out for "Deacs at the Rink" on Friday, February 8. Carolina Thunderbirds vs. Watertown Wolves at 7:35 p.m. If you would like to help plan future events for this community, please contact alumni@wfu.edu.